Fruitless Pursuits: Movember Day 21: Sam Elliott. Sometimes the moustache maketh the man. I mean, seriously, who the hell is this nondescript clean-shaven gentleman? Surely not a mesmerizing star of the silver screen! What an average Joe! What an absolute nobody! 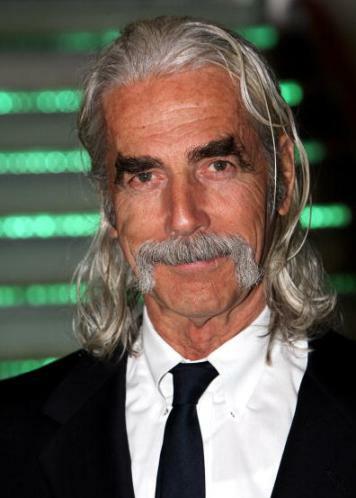 That's right, Sam Elliott IS his moustache and without it he couldn't land a role at a LARP session! That moustache is his money-maker, and when not on screen it is kept on a velvet cushion and fed the finest caviar while it is groomed by handmaidens. But rest assured, whenever Sam comes into the room his moustache leaps onto his face both obediently and excitedly, ready for action. Whether you need someone to play a cowboy, a hobo, a cowboy, or a cowboy, Sam is your man! We salute your 'stache! 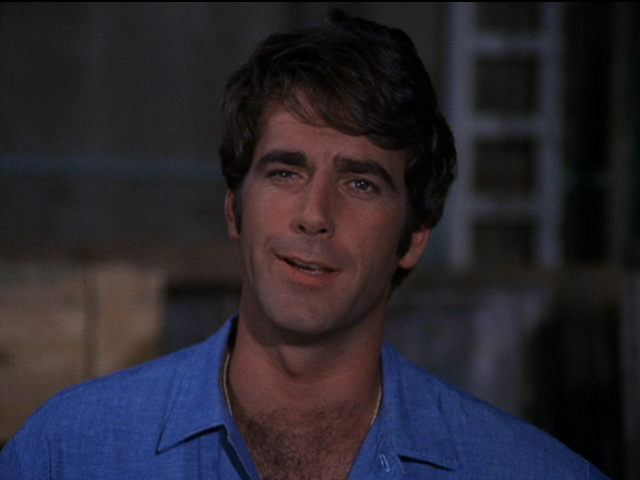 Whoah, Young Sam Elliot is totally hot!